I hope you had a fantastic Christmas Day! I'm spending today with my husbands family. are coming to ours for Boxing Day. and the next with his mum. we see them on Boxing Day. It's nice for Little Red that we are having Boxing Day at ours. Normally he is desperate to play with his new toys but has to wait. It nearly killed me getting the house ready. It's taken me 5 weeks to get it cleaner and tidier. so everytime the dog goes out he walks mud through the house. I finished the cowl I was designing. 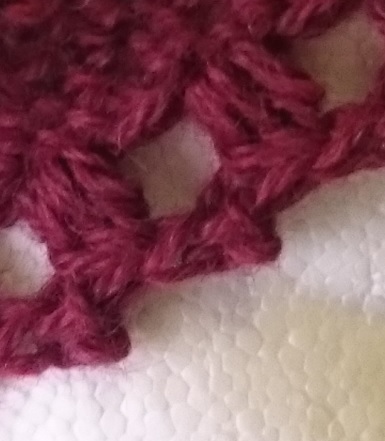 I will have the pattern for free for you soon. The pictures can't show you just how lovely this yarn is to work with. It works up so quickly and the colour changes really add a new dimension. I think I might call the cowl the snuggles cowl. Then again if you can come up with a better name I'll change it to yours. So if you've got some ideas just let me know. I also finished the set I was designing for myself. Which was very lucky as I made it for me to wear on Christmas Day. I really enjoyed making this set. till I've designed the fingerless gloves and boot cuffs to match. Space is at a premium for Christmas Decorations. It's hopefully going to be an infinity scarf once I've designed it. I'm making it out of the beautigul Regina yarn from Adriafil. I love the colour and it's really easy to work with. I'm just deciding on which stitch to use. so hopefully it shouldn't be long. I've finished my snuggles cowl. I'll have the pictures for you on Friday. The colour changes in it are amazing. but it comes in multiple colour mixes. It really is so soft and warm and squishy. I'm going to have 3 new free patterns for you in January. I'll be spending the day with my family :-). I hope your day is special! my mum is making the Christmas dinner. I hope you are all ready and excited! with a dog and mud in the mix. We are spending today making cupcakes for Santa. Hubby is at work today so he won't to get to join in the fun. Then he'll accidentally drop a present down the chimney on his way past. on Christmas eve so he looks smart on Christmas morning. Tomorrow will be hectic but we are having tea at home for once. so we are popping round there to exchange presents. going to spend ours at home. that we don't think it's safe leaving him. So he'll get to join in all the fun. I really hope you have a fantastic Christmas!! 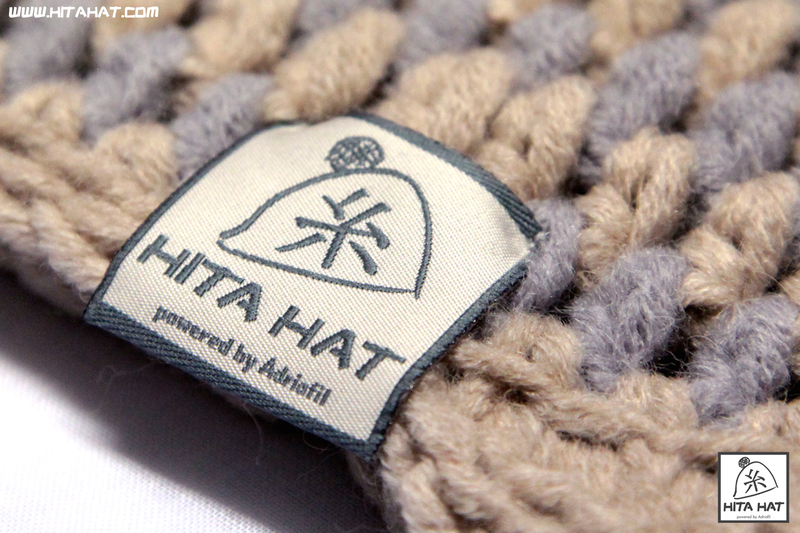 Hita Freestyle Hat kit to review. There are tons of different designs to choose from. Then you can choose your colour choices. As you can see I choose the dark grey (anthracite) and red. I love the fact that you receive everything so you can get straight on with your hat. The first thing I noticed about the yarn is the quality. to be of a standard quality. This is not the case for the Hita Hat. The yarn is 55% wool, 30% Acrylic & 15% Baby Alpaca. The yarn is soft and squishy and really easy to work with. The pattern is in UK terms but they are easy to convert. 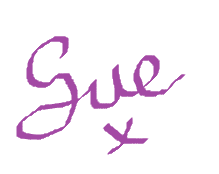 The pattern is in written and diagram format so it's easy to follow. The pattern is also in multiple languages. The kit would be fantastic as a gift for any budding crocheter. It would also be fantastic for any long term crocheter as well. You can tell the quality as soon as you open the box. I really enjoyed making my hat and I love it!! It didn't take long and I soon had a beautiful warm hat to wear. I love the look and love how warm it is. but do prefer to receive it already crocheted by their team of experts. I received the kit to review. to wait till next week to see them. and the other one is for my niece. I am stressed about Christmas. but with my disabilities I only have so much energy. This means that I can't do everything I want to. but he got a nasty throat infection so he wasn't able to. he is a lot better. I feel a bit lost at the moment. I need to use my sad lamp and I haven't been doing. I'm going to go and use it once I finish here. I can't wait for Christmas to get here! as he is too excited already. I need to wrap some more presents :-).